Vehicle Tracking and Vehicle Telematics Solutions from Kinesis. The most efficient solution for vehicle tracking, asset and driver management, saving your business time and money. Our professional engineers install a state-of-the-art device into your vehicle in less than 30 minutes. This connects with our online portal and you’re ready to go! Up to the minute fleet visibility, tailored alerts tracking driver behaviour, Geo-Plus fraud reporting and integrated fuel usage. How have you managed without Kinesis? We know you’re busy. Now you can stay in control wherever you are with full access to Kinesis on your mobile using our App. Just another great way Kinesis supports your business! "Kinesis provides fleet owners with some of the most accurate MPG reporting on the market." 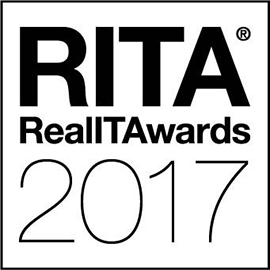 Kinesis was a winner of the Computing Big Data & IoT Excellence Awards 2017 for Connected Car Solution of the Year and also winner of the Real IT Awards 2017 for Turning Data into Insights. 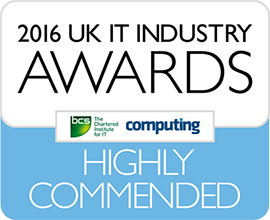 In 2016 Kinesis was highly commended in the Internet of Things (IoT) award at the 2016 UK IT Industry awards. Kinesis provides reliable data to track driver performance, productivity and progress. At a glance you can access detailed information on every journey taken, including start and finishing times, mileage and route taken. All available with no contracts or hidden charges. What’s holding you back? 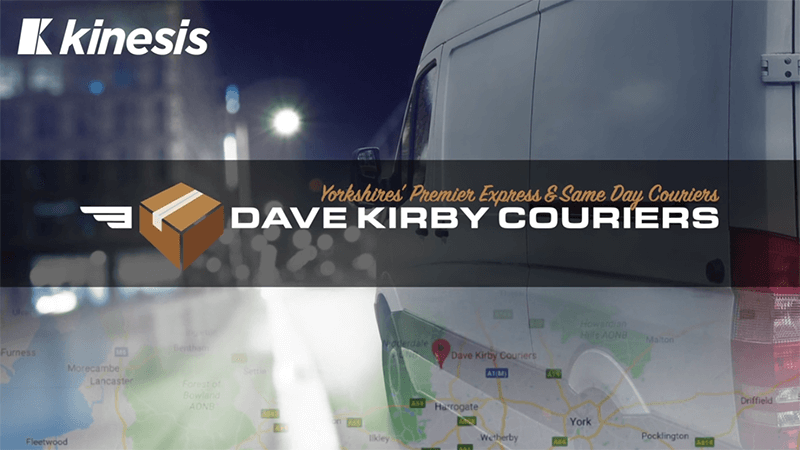 Dave Kirby Couriers transport everything from passports to bottles of beer throughout the UK, Ireland and continental Europe. With 17 vehicles all tracked by Kinesis, the company invested in telematics in 2016 and gained an unparalleled insight into fleet activity. From driving down operational costs to managing vehicles on the move, there’s so much more Kinesis can offer your business. Discover more about our distinguished technology. From direct fuel card integration, live maps and other powerful functions; find out why Kinesis is the only solution you need to manage your vehicles. We won’t be beaten on price. We promise you the most innovative fleet management system on the market at the best possible price.